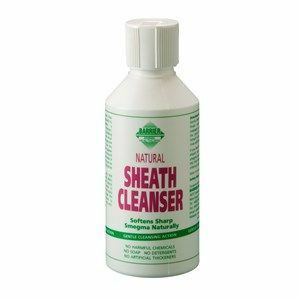 Barrier Sheath Cleanser gently softens & loosens hard smegma by using mild vegetable suractants & the purest lanolin. 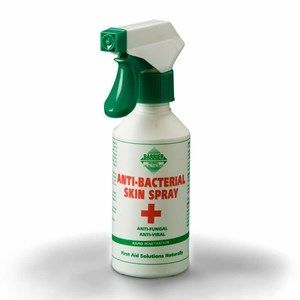 Barrier Anti-Bacterial Skin Spray was originally destined for the equine range but has become exceptionally useful in treating a wide range of animals. The ultimate winter skin protection kit using a simple 1-2-3 process to aid in the management and subsequent prevention of winter skin conditions. 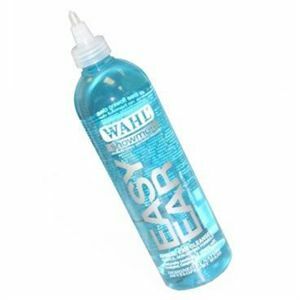 Ice Blue Leg Cooler is a fast acting gel which soothes hot, tired or filled legs. It contains camphor, menthol arnica and witch hazel. A soothing anti bacterial cream, combining all the benefits of MSM, Aloe Vera, Zinc, Castor Oil and essential oils of Tea tree, Lavender, Chamomile and Jojoba to help soothe minor skin conditions. A soft easy to apply, non greasy cream with cetrimide, a powerful bacteriostat for application to the lower legs. Particularly useful as a barrier in muddy conditions﻿. Can easily be washed off and re-applied each day. 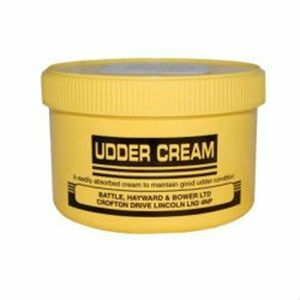 A lotion for application to the lower legs in muddy condition's. Lotion is easier to apply especially when there is heavy feathering. 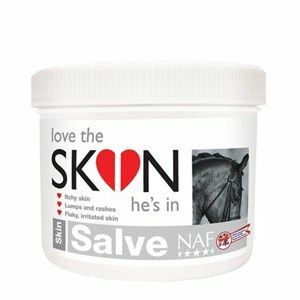 A concentrated cleansing anti-bacterial and anti-fungal leg wash. For use during the winter months to help in situations where skin is exposed to mud. 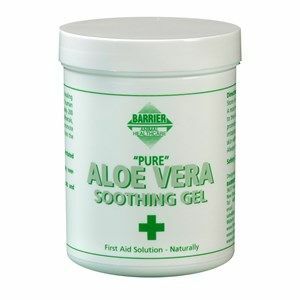 Softens mouth corners, replenishes moisture and restores feeling. Apply daily, especially before riding. Contents include shea butter and peppermint. 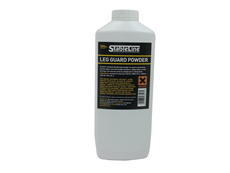 Gold Label Leg Guard is a mud guard formula that protects your horse's legs from mud and helps to prevent mud fever. An easy way to apply Pig Oil to those horses and ponies that are not upset with using a spray head. A handy and easy application of this old recipe. Pig oil and sulphur is an old recipe for the conditioning of legs and feathers and to aid the prevention of any mudbourne infections. Gold Label Witch Hazel & Arnica Gel is cooling to the skin and soothes bruising and low swelling. 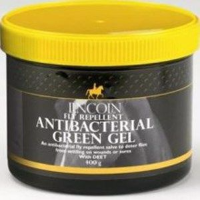 It contains only natural ingredients and has a slow release gel base, ideal for both horses and ponies. 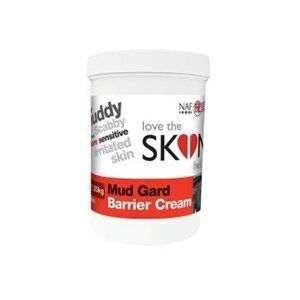 Benefiting from the latest in scientific research, Lincoln's Muddy Buddy range incorporates unique innovations for the protection of equines against mud fever and related complaints. 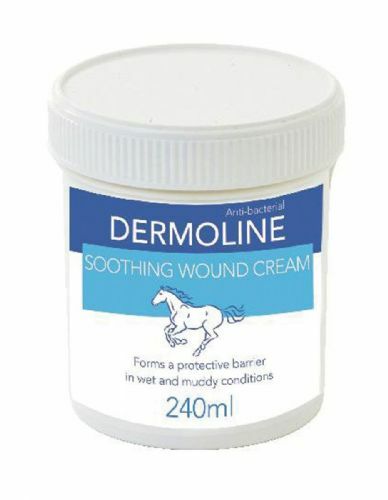 A lanolin based moisturising cream rich in MSM to support natural healing of minor wounds and abrasions. 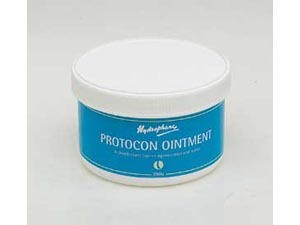 Can be safely used on broken and chafed skin. A traditional herbal cream that utilises the natural power of arnica to help maintain the recovery from bruising and inflammation. 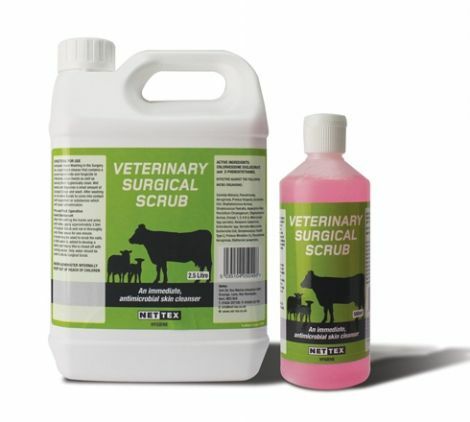 A water resistant disinfectant powder to assist in protecting horse's legs in wet and muddy conditions. Apply daily to clean, dry legs. 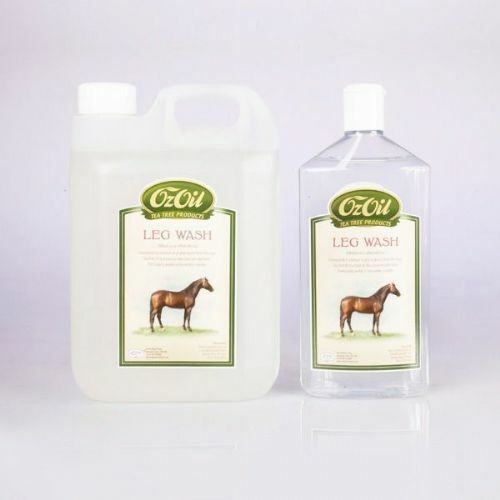 This water resistant formula will help to protect the horse's coat from the effects of mud and rain. A soothing moisturising salve containing a blend of pure essential oils known for their natural antibacterial, anti-fungal and antiseptic properties. 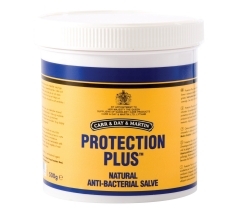 A highly effective natural healing and antiseptic cream for use with general skin conditions of animals. Virkon S Disinfectant Tablets are a broad spectrum disinfectant that works against viral, bacterial and fungal disease causing organisms.